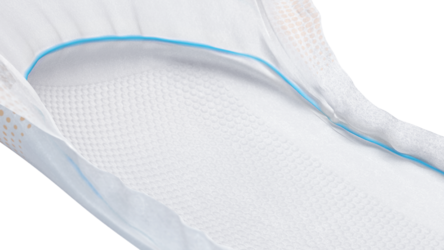 TENA Comfort Normal with ConfioAir is fully breathable, dermatologically tested and therefore promotes healthy skin for individual users. The unique bowl shape provides leakage security and the textile-like material feels very soft. 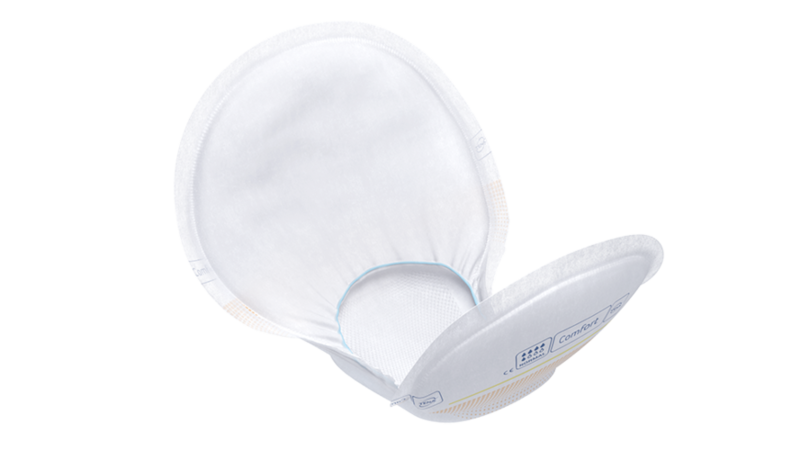 Breathable textile-like back-sheet maintains dryness for comfort and healthy skin. 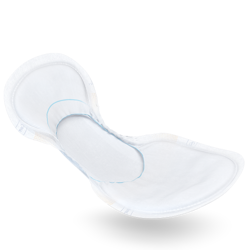 TENA Comfort has an All-Round Barrier that creates a bowl shape for a close body fit. This leads to improved comfort for the individual and ensures leakage protection. The usage with TENA fixation pants ensures user comfort and leakage protection. All material is dermatologically tested to promote skin health. Colour coded absorbency level and clear product type indicators on product and pack.